Masters of ceremonies, directors of parties. Our DJs are trained to be energetic and to keep the party pumped up! 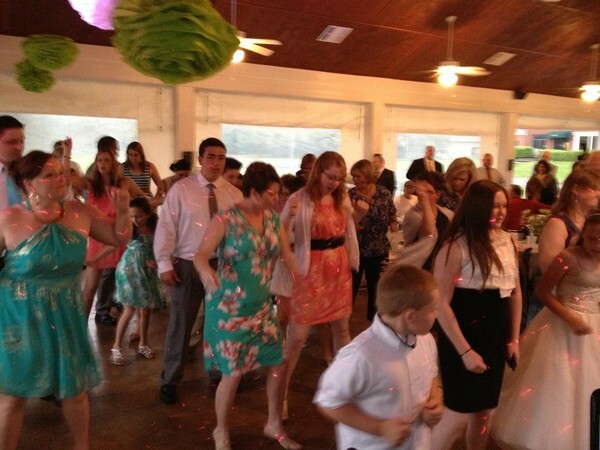 They carry the latest digital DJ technology to ensure each event looks and sounds its best. We entertain all ages from children and teen birthday parties, corporate events, proms, weddings, holiday parties, themed parties, etc. Our coordinators personalize each playlist to fit the style of the party, and even let you in on the process. We also offer karaoke for even more fun! 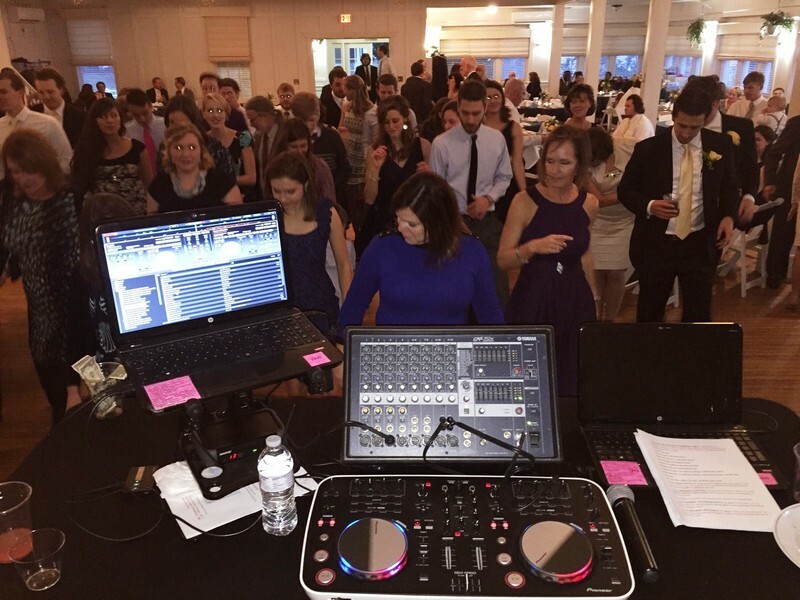 Our DJs bring each have their own style, and bring the fun and excitement to each and every event! Each DJ carries backup equipment to every gig, insuring if there's an issue, it can be resolved immediately, and the music will always be pumping.